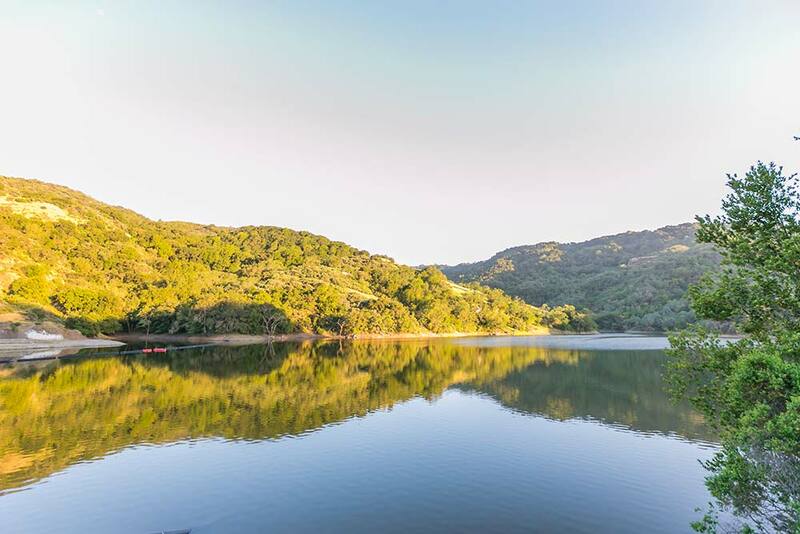 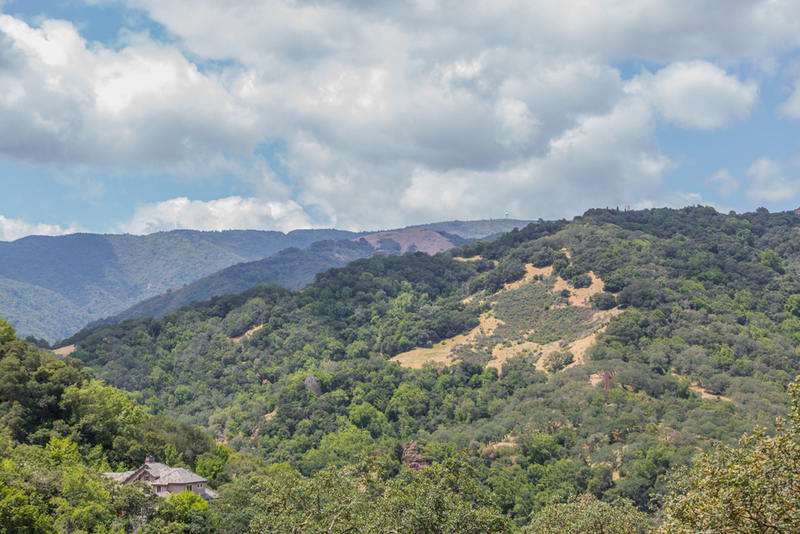 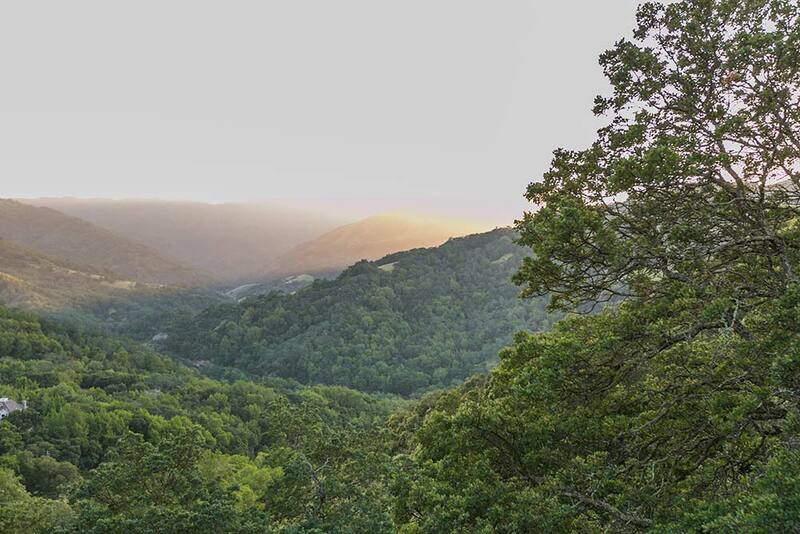 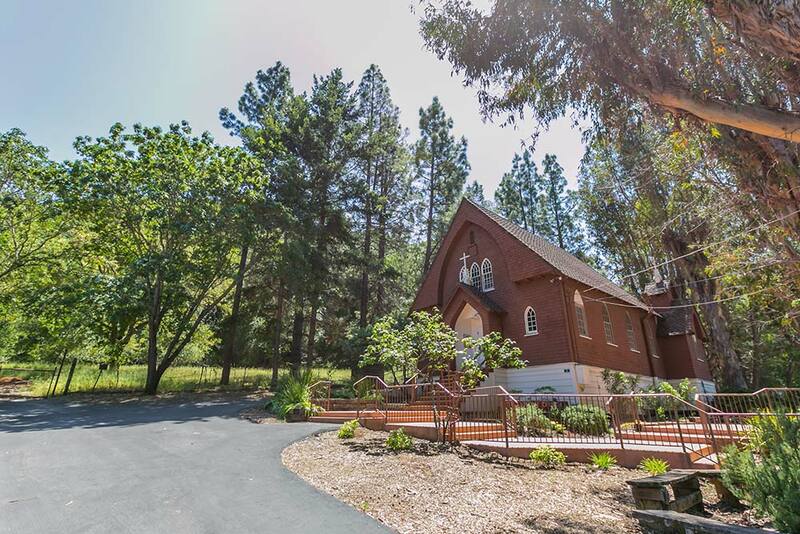 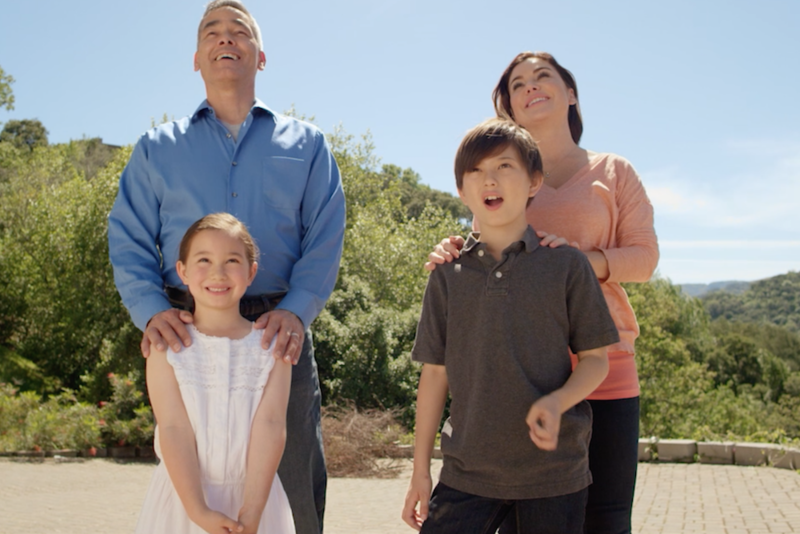 While the Silicon Valley may be just a short commute away, the feeling of this location is a world away! 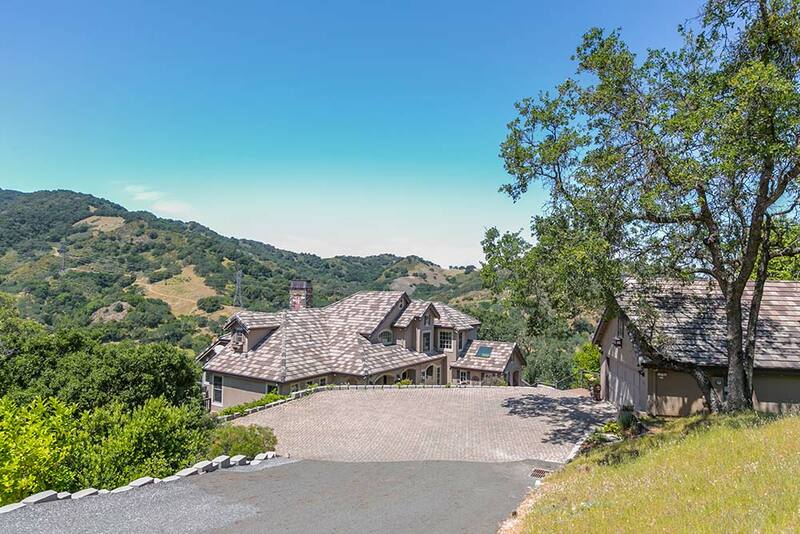 Getting to 10241 Cinnabar Hills Rd is easy. 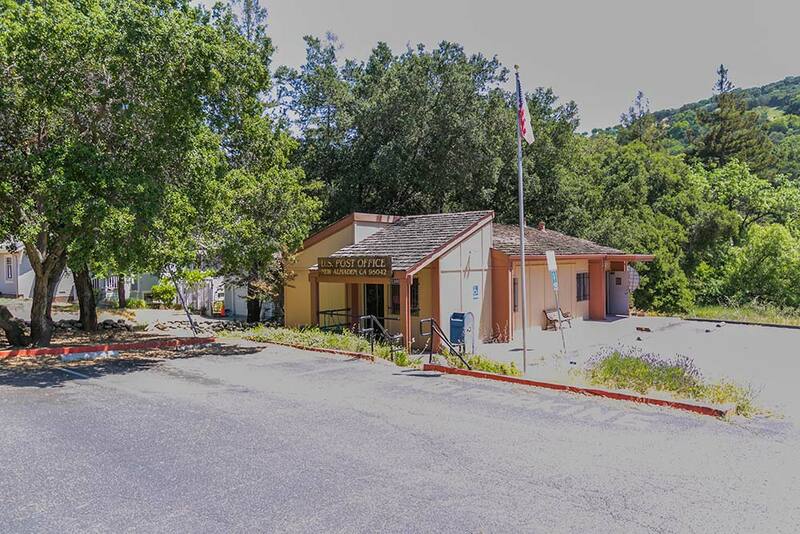 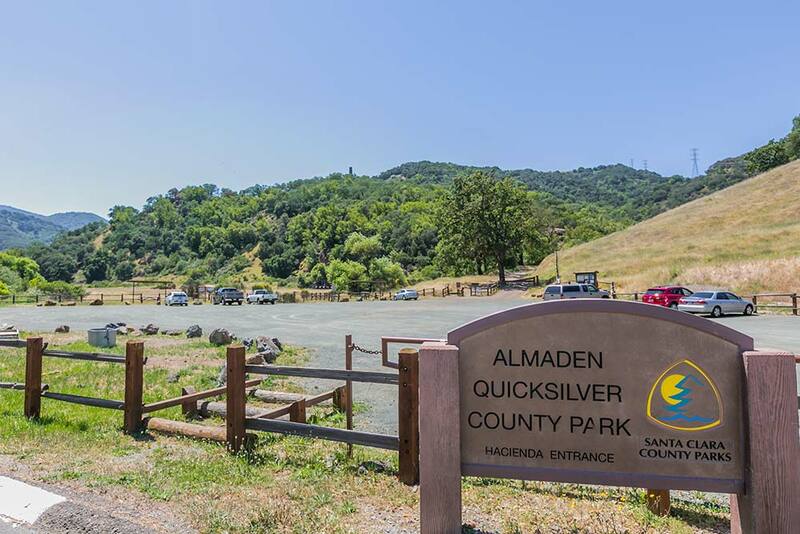 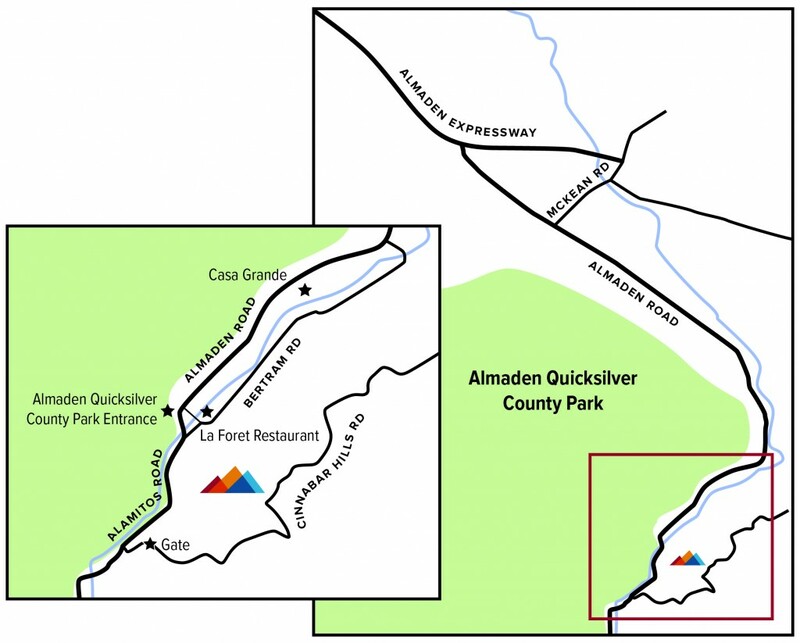 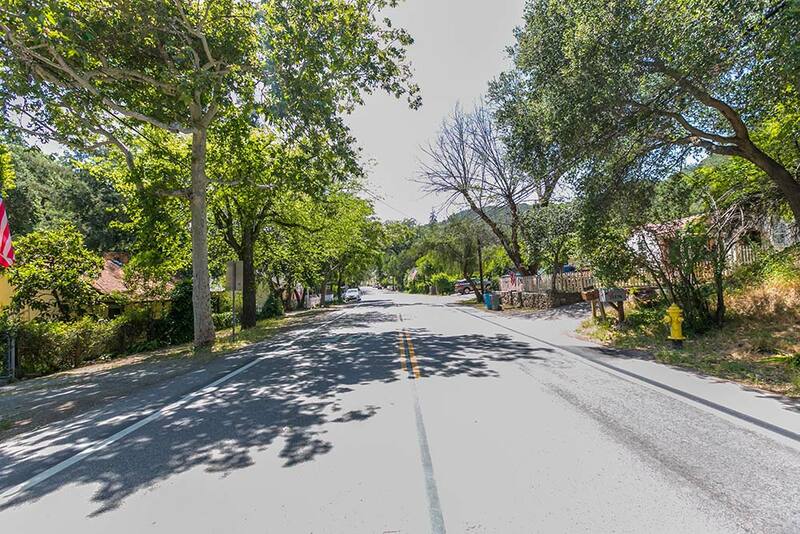 Visitors can travel on Almaden Expressway south, turning south on Almaden Road and then traveling approximately 2.25miles until they reach the historic town of New Almaden. 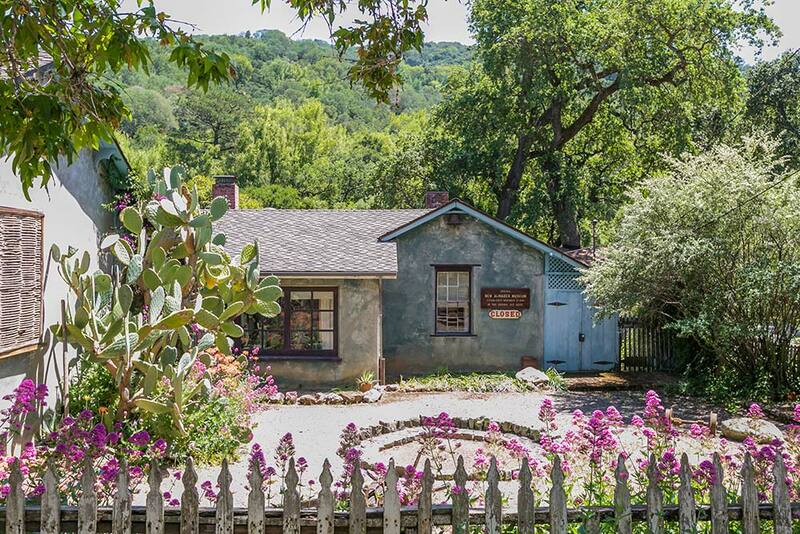 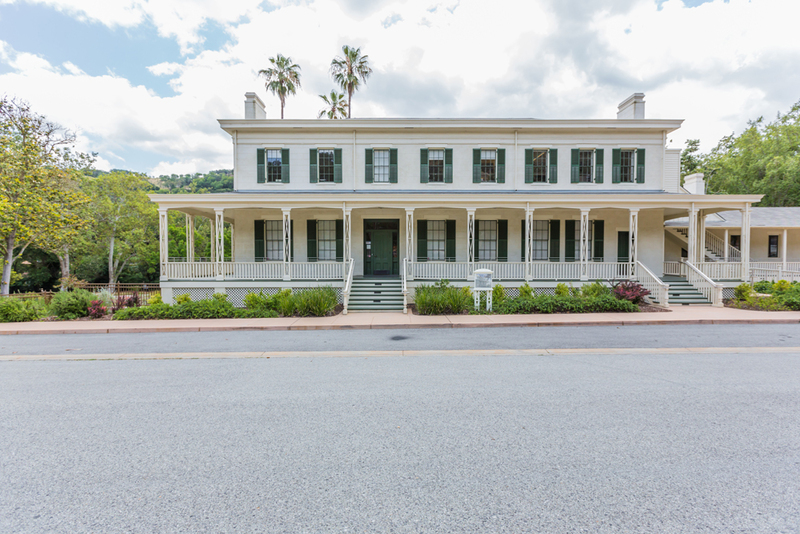 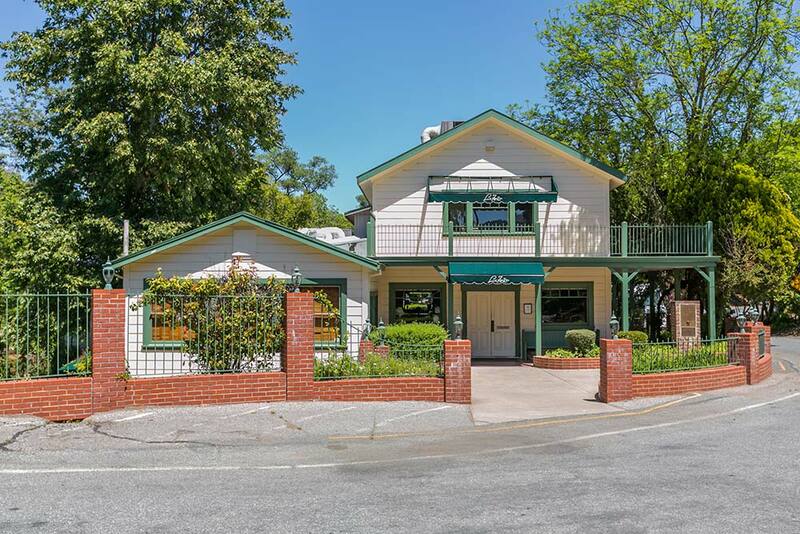 Still heading south on Almaden Road for another 0.5mile towards the highly acclaimed La Foret Restaurant visitors will pass several historic landmarks including the New Almaden Post Office, the Casa Grande community center & mining museum, and the Bulmore House & Carson House. 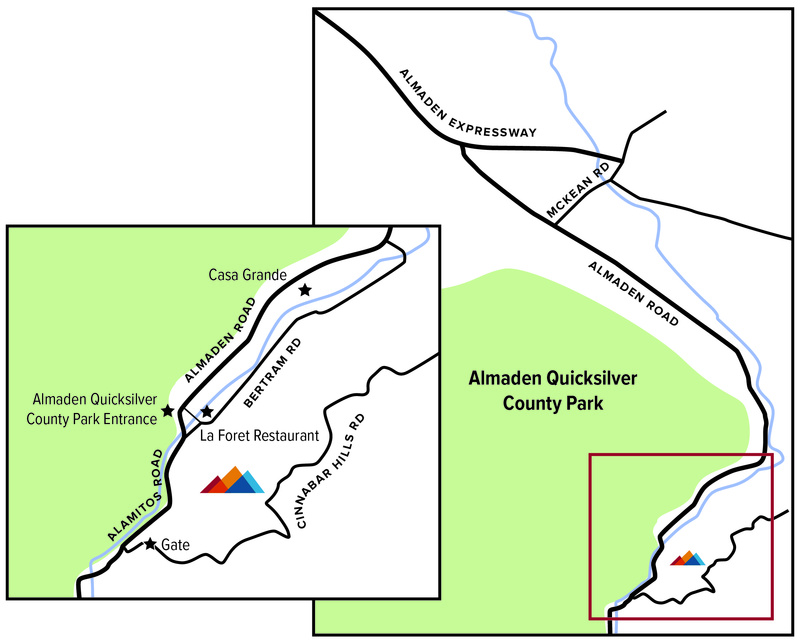 Just past the entrance to Almaden Quicksilver County Park the road turns into Los Alamitos Road and begins to climb towards New Almaden Reservoir. 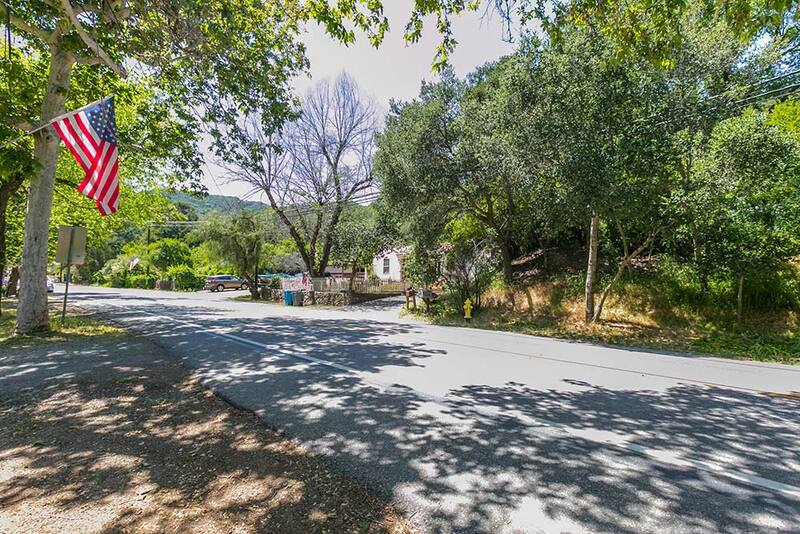 Traveling approximately 0.25mile up Los Alamitos Road, turn left on Cinnabar Hills Road. 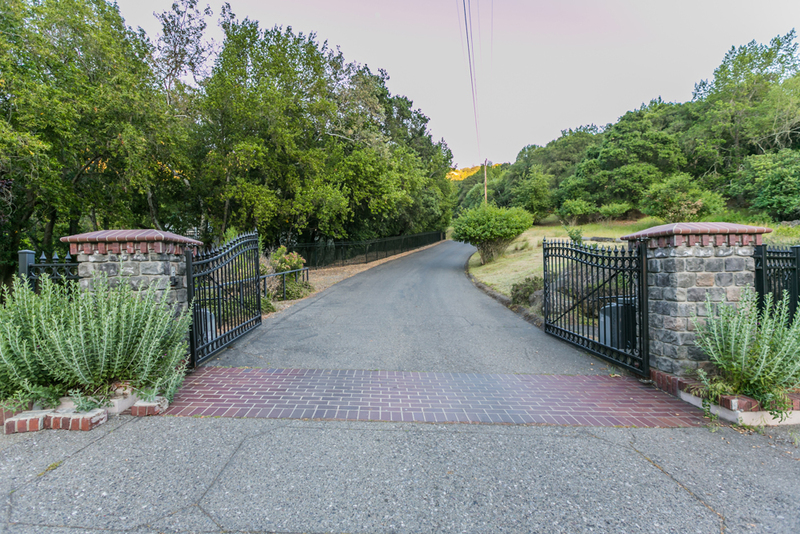 Around the first turn there are several gated entrances. 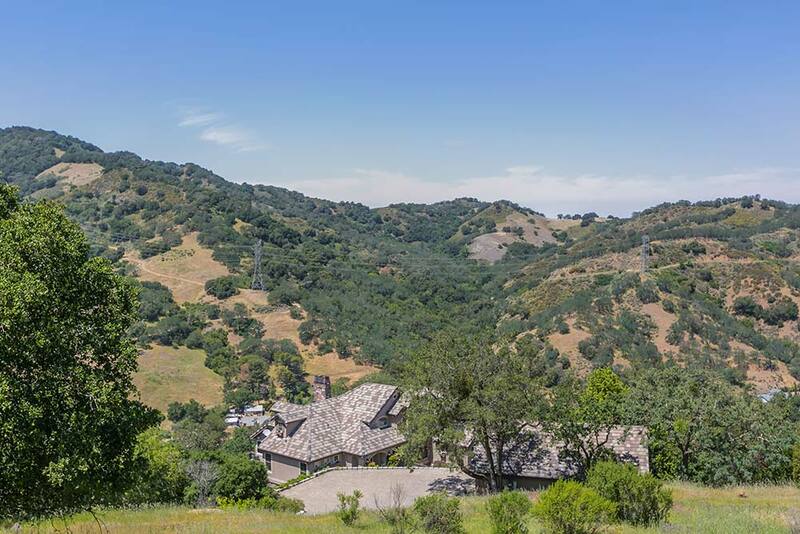 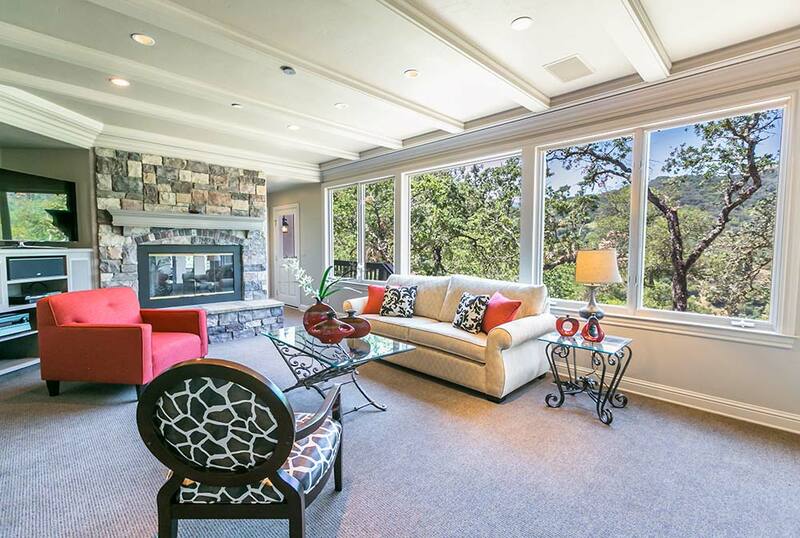 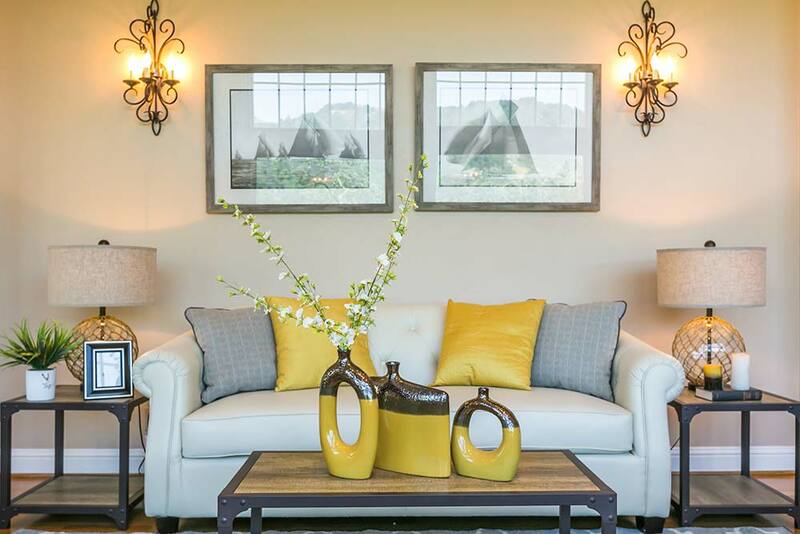 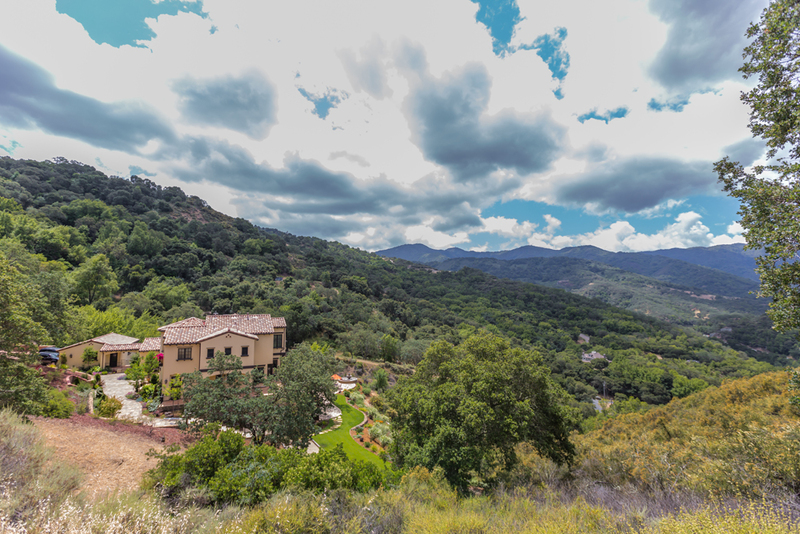 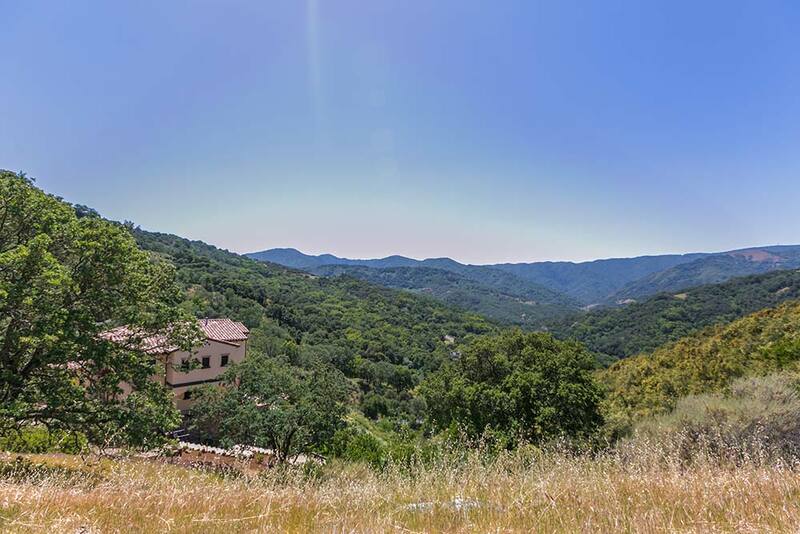 10241 Cinnabar Hills is located in the Cinnabar Hills Estates which is accessible through the middle gate. 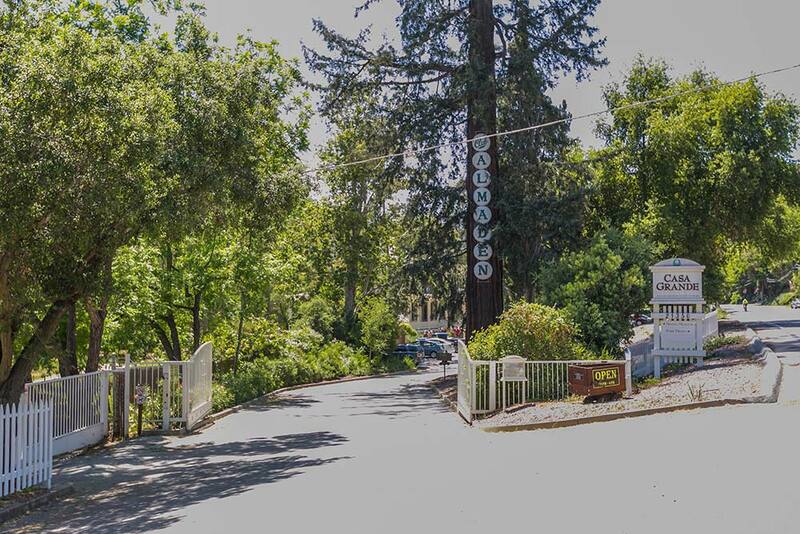 Access through the gate is provided by entering a code, or calling the homeowners from the kiosk at the gate. 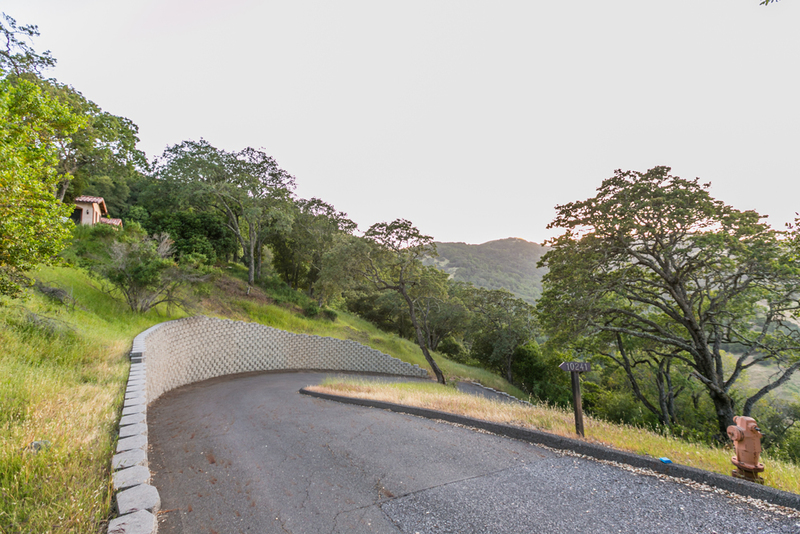 Once through the gate, continue up Cinnabar Hills Road toward the top of the ridge. 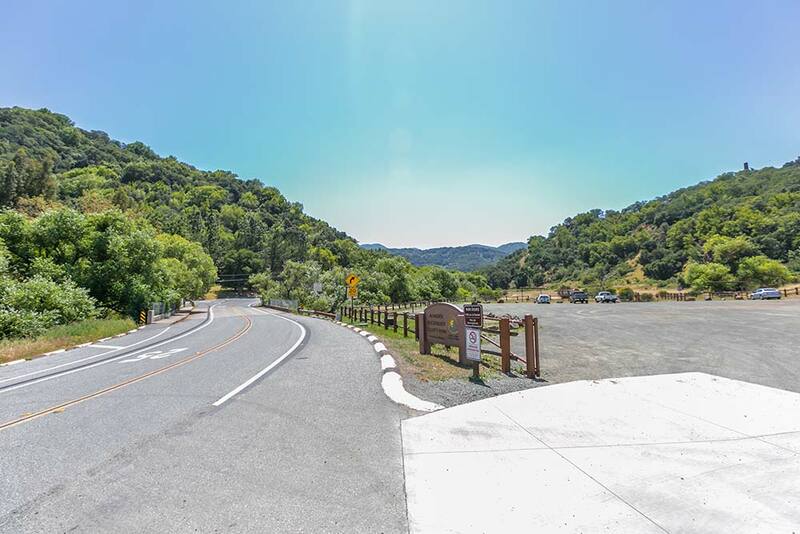 At the top the road will turn left (north) towards the mutually owned communal water tank and then descend down briefly just before the driveway for 10241 Cinnabar Hills (look for the address marker) which will be on your left. 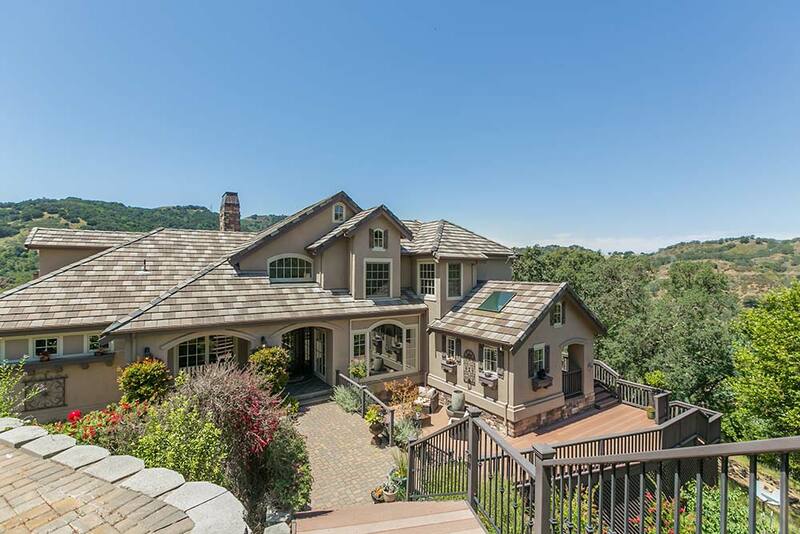 Follow the driveway all the way to the bottom.